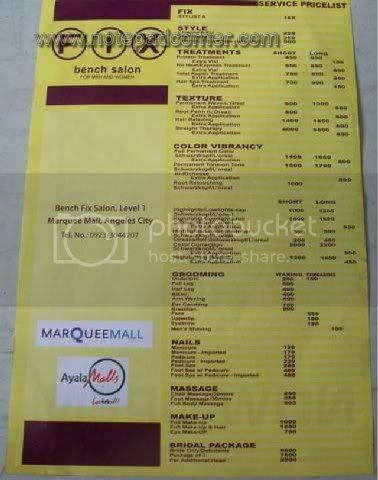 Aside from the good ambiance, I like the way how the Bench Fix Salon treat their clients. They will make you feel comfortable once you get inside their salon. 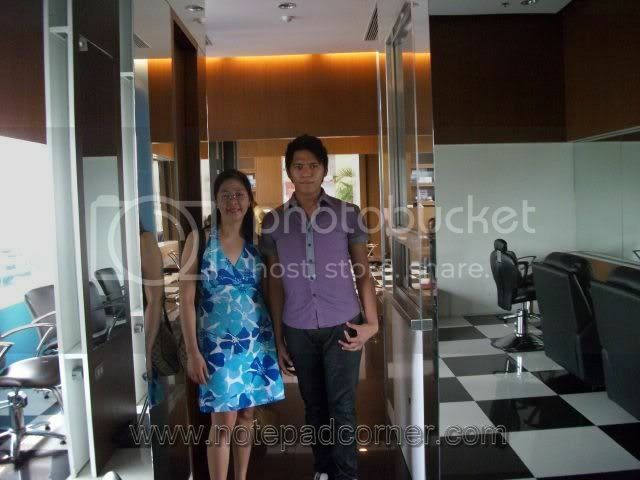 They have the best-trained hairstylists and ever-friendly staffs. 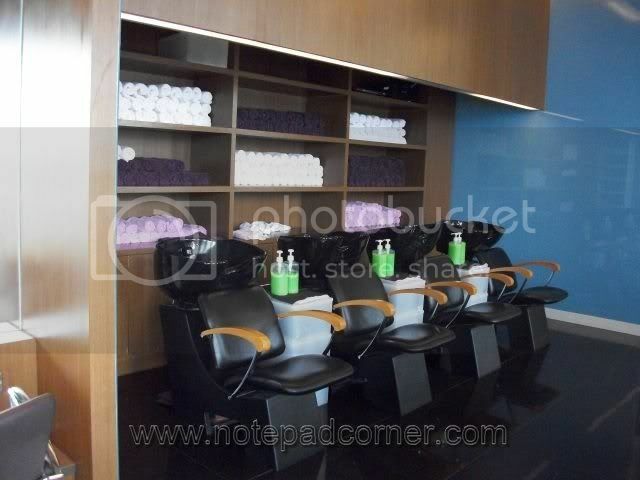 A Salon for Men and Women which caters all your grooming and beauty needs. 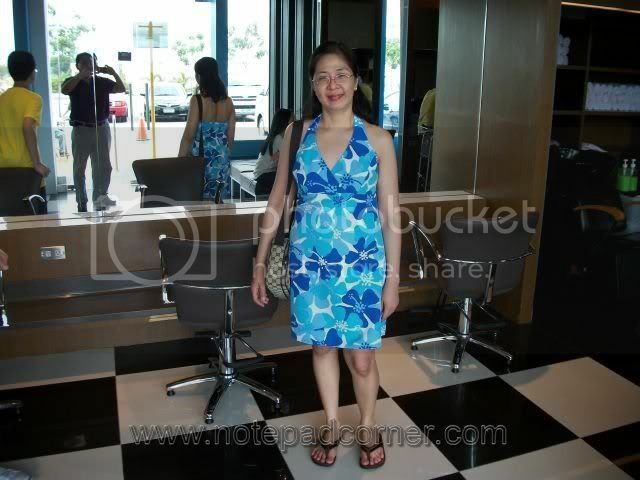 I am always satisfied with their services, the reason why I am a regular customer of their beauty parlor. 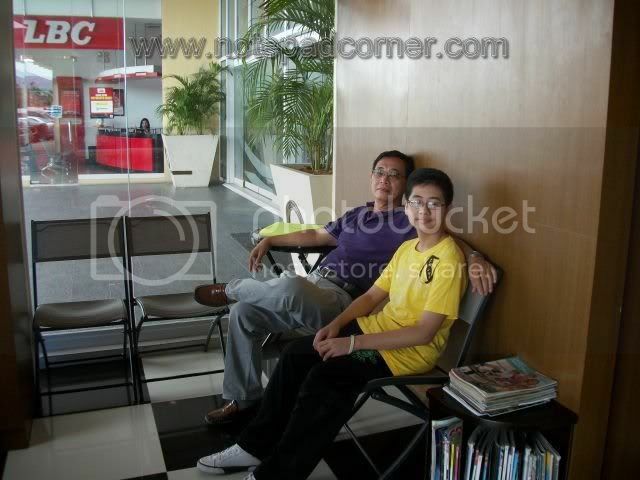 On the way to our Aviary Trip last May 4, 2011, we passed by Marquee Mall, Angeles Pampanga to eat our brunch (breakfast and lunch), because Yahmir was already sulking because of hunger. 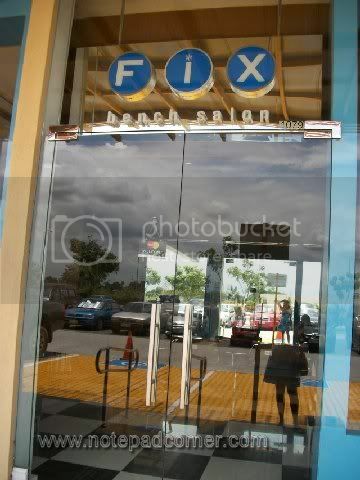 (lol) Upon looking for a good parking space, I saw a branch of Bench Fix Salon and asked my husband to park infront of it. I was so curious to take a look inside because of its huge space. It’s a good thing that the Mall had just opened and the Salon was not yet crowded with customers. Luckily, the franchise owner of the Bench Fix Salon Marquee Branch, is also the owner of the Aviary that we were about to visit. He happened to be an acquaintance of my husband, so Noi asked for his permission if we can take a look around and take some pictures too. I am so much delighted that he granted it. 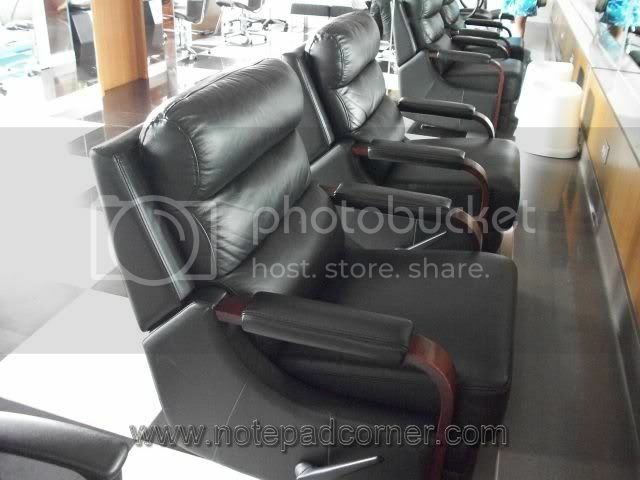 The Salon’s atmosphere is very inviting, having a 120 sq.m. 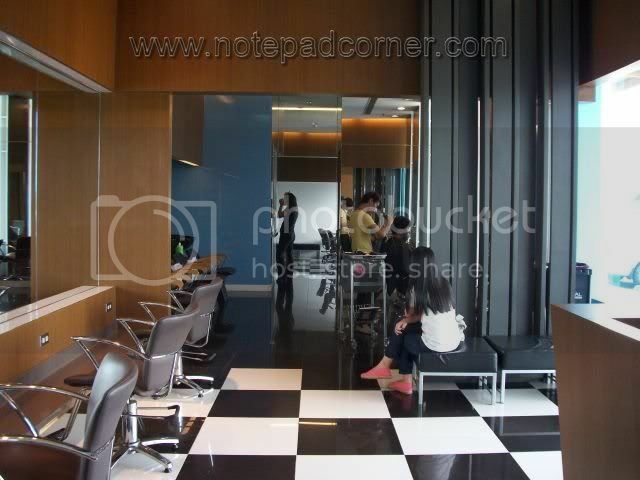 floor area, which is big for a regular salon. Customers can move easily with comfort. 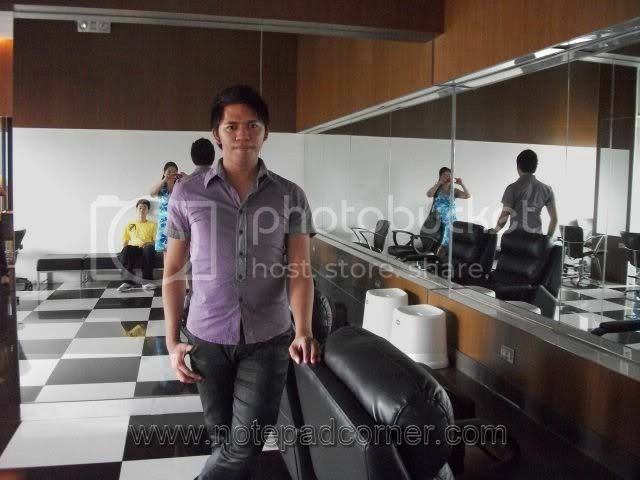 Mr. Roman, the Officer-in-Charge merrily assisted us to explore the Salon. 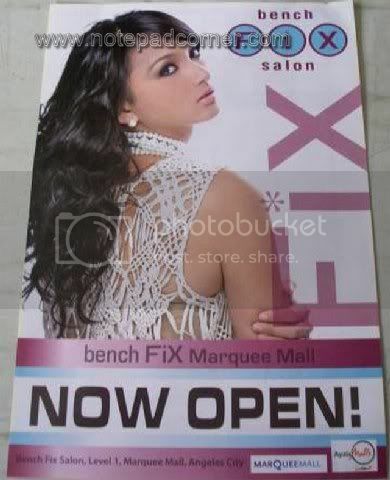 This branch is one of the best-looking Bench Fix Salon I had visited. I wish we live near so I can have my beauty regiments in this branch. If you happen to live near the area, i suggest try take a look, visit and try their services. Find for yourselves out why I love going to this Salon. How nice! I haven't been to a hair salon for more than five years and I seem to miss it! Either that, or build my own private hair salon, run by myself, for myself. Lol!!! Huge branch I should say. Hehe. 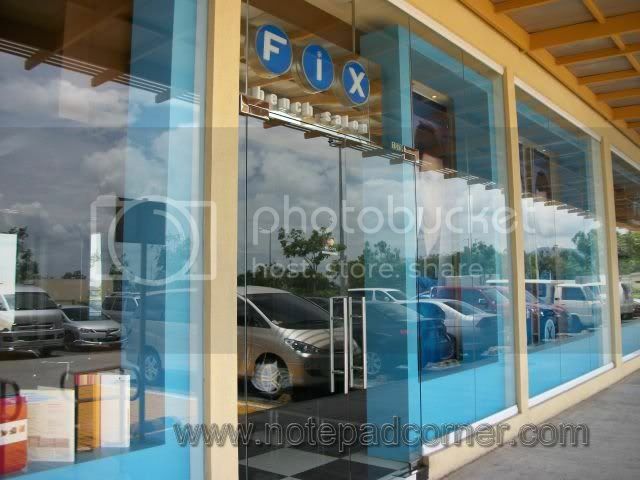 Very far from what Fix SM San Lazaro looks like. Do you need ba reservations when you are going to take just a haircut?